Welcome to our article on bipolar disorder and learning to shift away from fear and addiction. If you are struggling with fearful thoughts and addiction you are not alone. One of the key parts of facing these problems is learning how to handle the situations. The first step for most with a mental illness and addiction is treatment. This means finding a local psychiatrist or treatment center to help you. There are many options to help you begin to move forward. It may seem scary to seek help but it is the vital first step. When you have begun seeking help there is inner work you are able to do which helps change your thought patterns. You may find listening to positive thinkers helps you learn to have a higher level of hope. If you face a severe challenge, developing a great attitude often gives the courage to press forward. It often takes a long time to develop better ways of thinking. One of the keys is repeating the positive thoughts over and over again. Many say harmful or negative things about themselves all day. This only makes them feel worse and removes their ability to have hope. Our goal is to be a positive influence in the lives of those who are looking to make positive change. On our website we offer many tools to develop a positive mental attitude. This includes a library of several books, hundreds of educational videos, a free daily blog, and a terrific one on one coaching program. If you are looking to learn and develop better thoughts you are not alone. 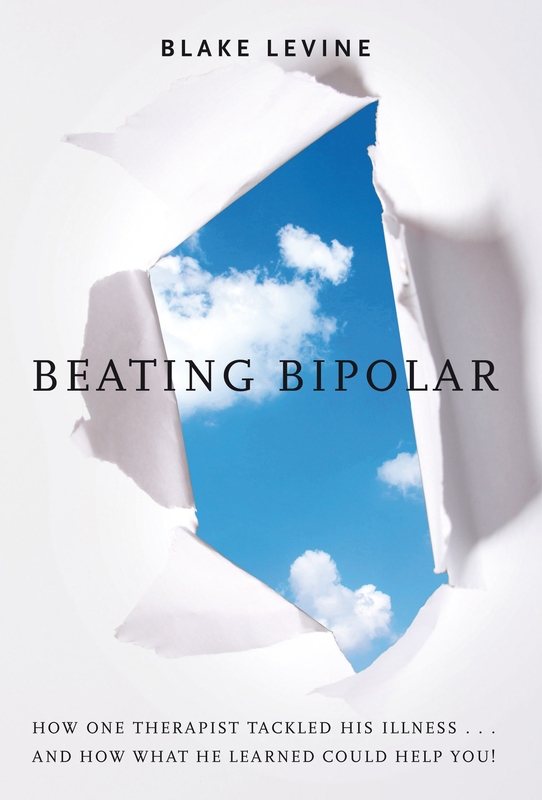 Our founder faced a severe battle with bipolar disorder. He found the right treatments and rebuilt his life. He would also learn the power of developing positive thoughts.